Owner and partner of the business which was started in 2010. 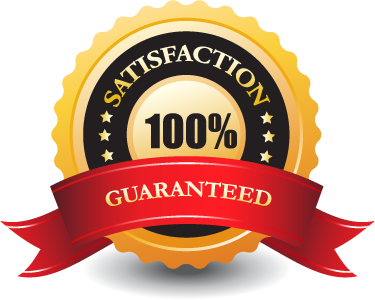 NVQ level 3 qualified bricklayer with over 15 years experience in building, groundwork's and heavy plant operation. Partner in the business since 2012 . Handles all phone call inquiries, pricing and accounts. Joined our team in 2015. 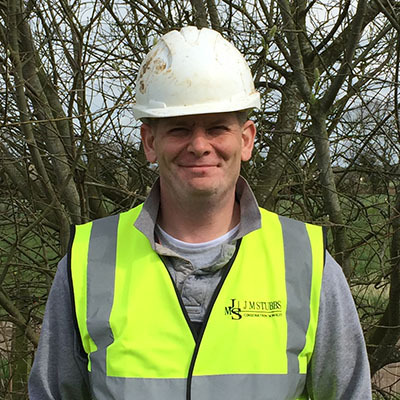 Andy has been involved in the construction industry since leaving school with experience (over 20 years) in building and groundwork's he has an NVQ level 3 in plumbing. Joined our team in 2015. 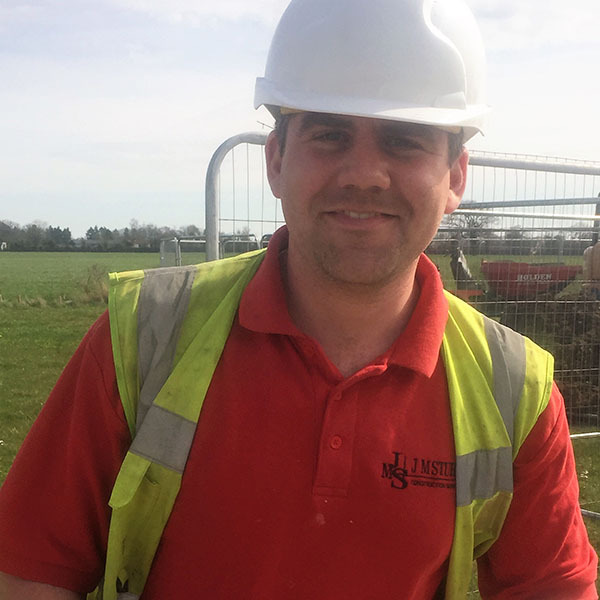 Liam is an experienced Groundworker (12 years) having done the job since leaving school with experience of erecting commercial steel framed buildings and concreting. He has an NVQ level 2 in brickwork. 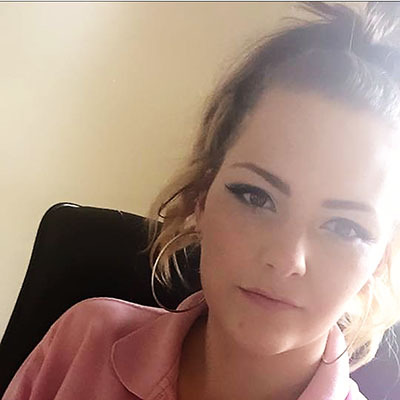 Our latest employee having worked with us since February 2017. 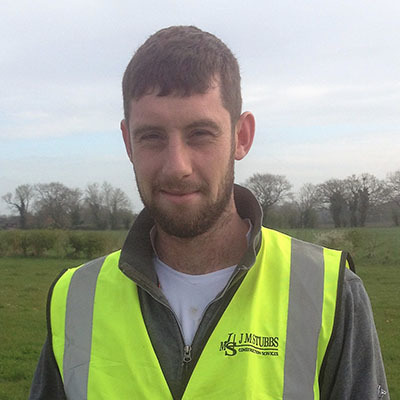 Liam is an experienced and qualified plant operator and groundworker. 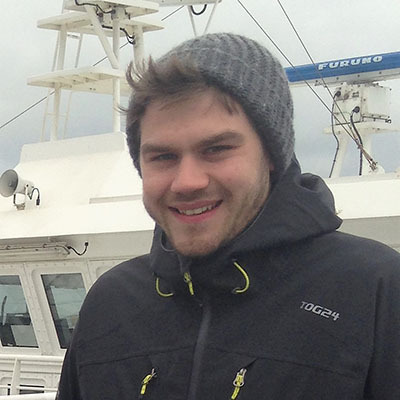 He comes from a agricultural background and went to college to study mechanics. 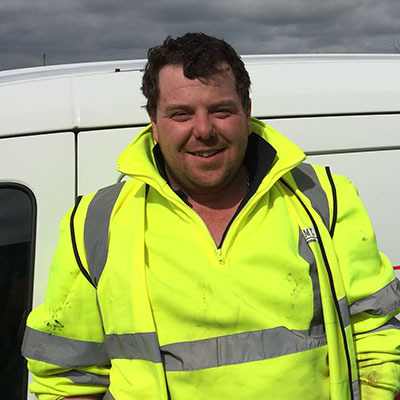 Joined our team in October 2013, Michael has experience in domestic building and groundwork's and is a experienced qualified plant operator.